While package designers are specialists, they often still draw inspiration from other visual mediums. Trends in fashion, architecture, sculpture, and painting have all had a profound influence on package design, demonstrating the close relationship between fine art and commercial design. 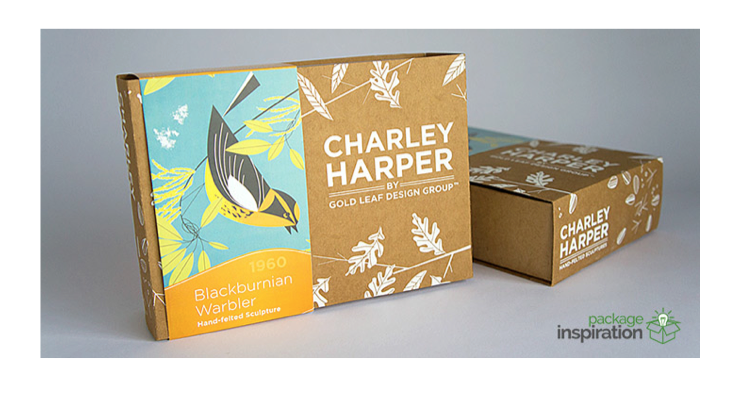 For example, Gold Leaf Design Group creates 3D sculptures of Charley Harper’s Illustrations. 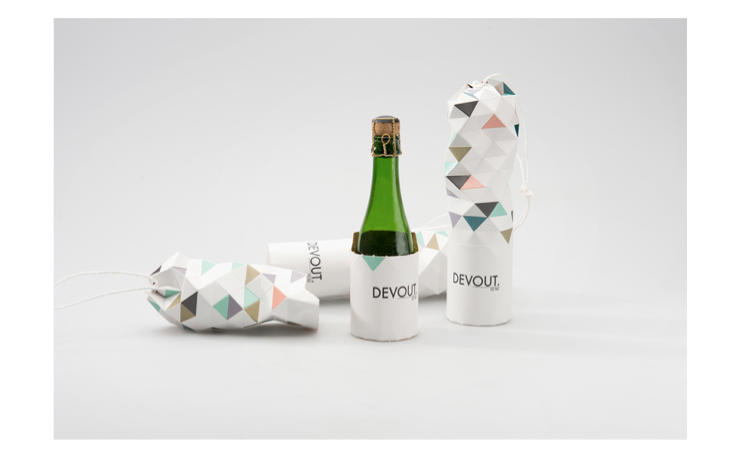 This packaging is flexible enough to fit a variety of box sizes and still very eye-catching. Greg Corey, founder of Porchlight, Atlanta Ga., says when it comes to the influence of architecture and fashion on design and packaging, based on art history and design movements of the past 100 years, art, architecture and design are directly related. “It comes down to what is culturally relevant. Everything around us was designed and as each architectural and fashion trend comes and goes, the designs during that time reflect it,” he says. “With genres like Futurism, Cubism, Dada, Art Deco, Pop art, and others, these styles have been major influences in both architecture, fashion and packaging alike. Looking back at these artistic era’s we can pull from them and find what it represents today.” Therefore, packaging around the actual product makes sense. For example, Apple products are sleek and modern, but also very high-end and luxurious. Corey says the packaging should reflect that and believes designing must be done with “the end in mind”, and that often requires a big picture view and a vision for how a design will look, feel, and function in the end. 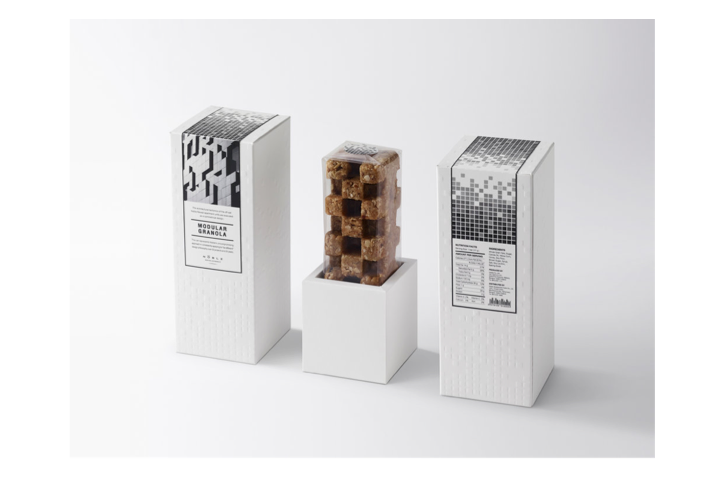 “Creating in 3D is essential to effective packaging. Whether you’re thinking in 3D or using 3D software, if you are in this mindset, you are always going to be interested in shapes and construction within the architectural space,” he says. “When you start to inherently think in multiple dimensions, it allows you to design something that can work in structural box designs, on a flat label, or even on a mobile device.” James Ollmann, director, packaging design/engineered solutions with Veritiv, says like many design mediums, packaging provides a platform for communication, expression, branding, identification and customer engagement. He adds that creative influences exist in many forms and from many sources, and both structural and graphic packaging design can be influenced by spatial relationships, dimensional perspectives, shadowing, light graduations, reflective surfacing and visual interpretations. Dejean says all design media follow certain basic ground rules—the relationship between copy and space and the use of type and color. In his view, at the highest level, all art is influenced by other art and all designers look to other areas for inspiration. 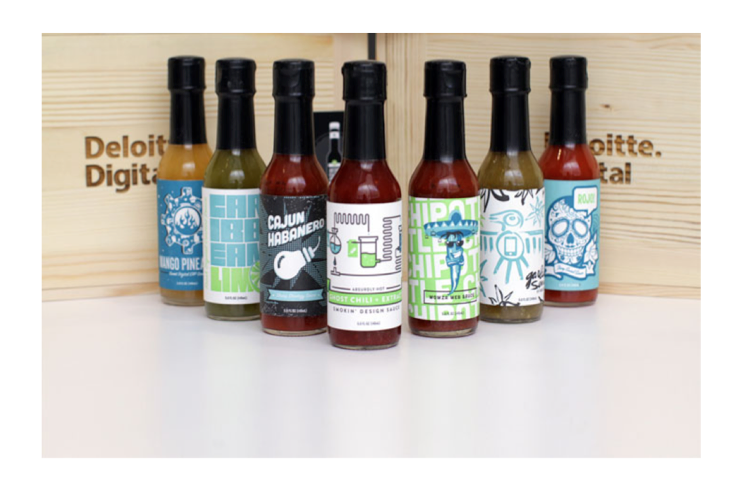 Adam Kuhn, creative director with Bullhorn Creative, a boutique branding agency with offices in Washington DC and Lexington Ky., says packaging design is integral to a brand’s identity, combining the brand’s voice and look in one tactile, practical expression. “With smartly designed packaging, a new product can be taken from a newcomer to a game-changer,” he says. 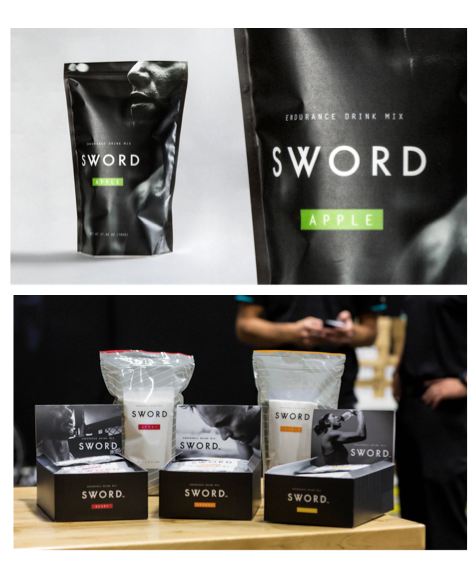 For example, the company’s recent design for Sword endurance products in which it utilized a pared down wordmark, a black/white/grayscale color set, and language that is both matter-of-fact and charismatic, letting the brand speak for hard workers of all kinds—people who sweat. Dava Guthmiller, founder and chief creative officer of San Francisco-branding firm Noise13, says its crave-worthy, fashion-forward cell phone case packaging that the company created for tech accessories company Amber & Ash is a great example. 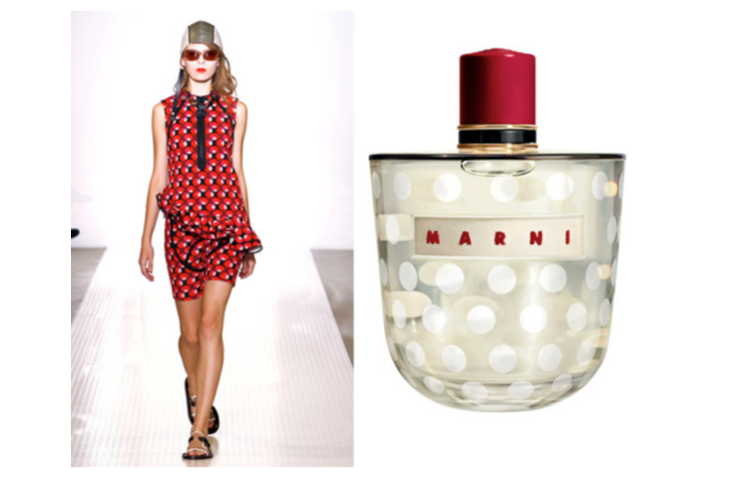 “The design took inspiration from trending colors on the runway to create this ultimate modern-meets-feminine packaging,” she says. There is no formula for design inspiration. Creative individuals are reflective of experiences, interactions, interpretations, environments and perspectives. 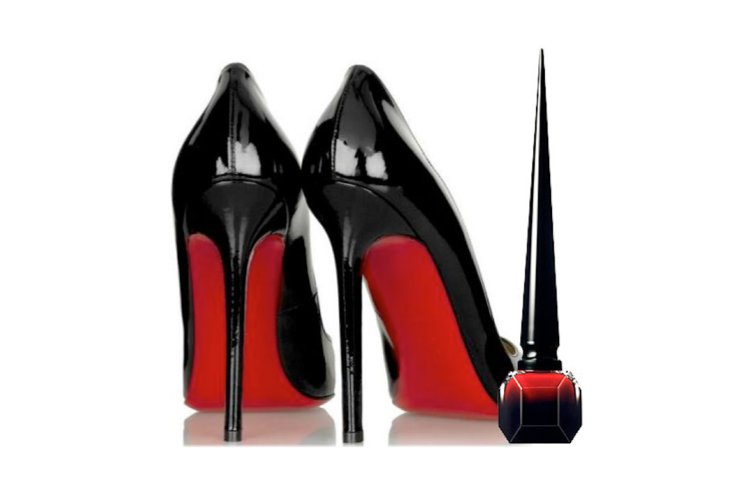 Dejean says that haptics, or the science of touch, plays an enormous role in packaging design.